Canonical just pushed out the second beta of the upcoming Linux operating system Ubuntu 11.10, code named Oneiric Ocelot.Ubntu 11.10 is coming with latest and greatest open source technologies into a high-quality and backed by easy-to-use Linux distribution. You can download the Ubuntu Linux 11.10 Oneiric Ocelot Beat 2 from below links.Canonical is expected to release the Ubuntu 11.10 stable release on October 13. A new set of community supported ARM architecture images will be available between now and the release. The armel+ac100 for the Toshiba ac100 netbook is available for download now, and armel+mx5 targeted at the Freescale i.MX53 Quick Start development board will be available in one of the upcoming dailies. OneConf has now been integrated into theUbuntuSoftwareCenterto help keep your installed applications in sync between computers. 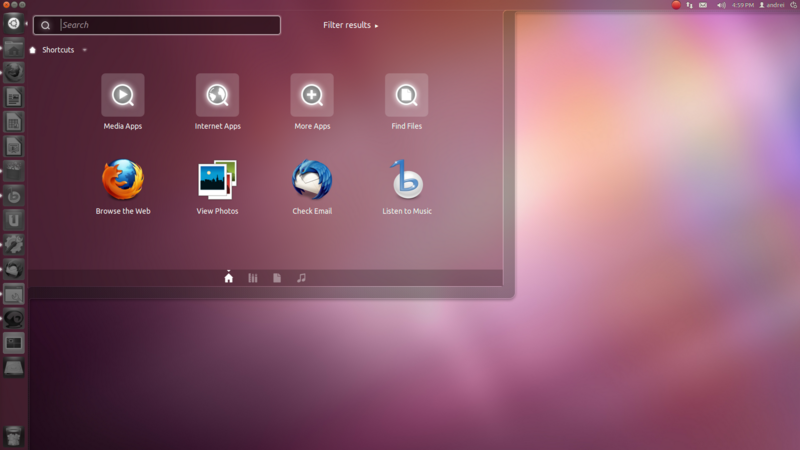 Ubuntu 11.10 Beta 2 has a new kernel based on v3.0.4.